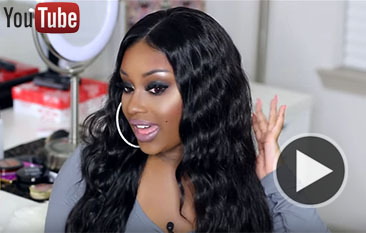 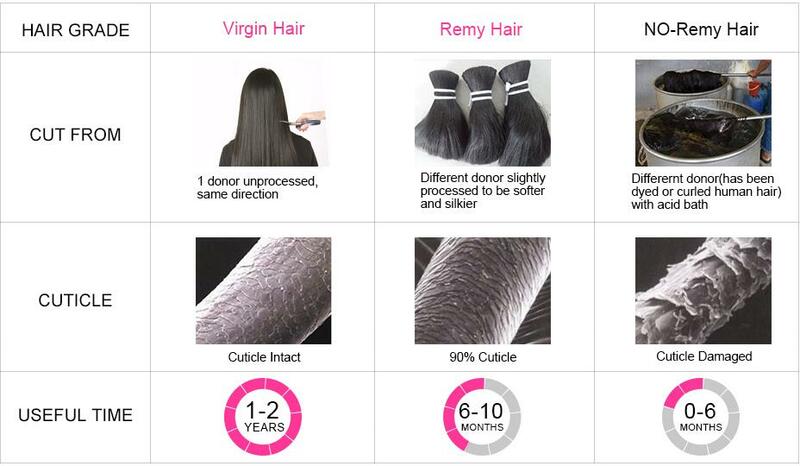 what's virgin hair ,remy hair and no remy hair ? 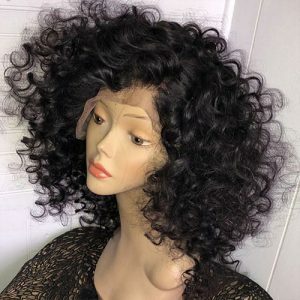 Hell guy , are you really know hair ? 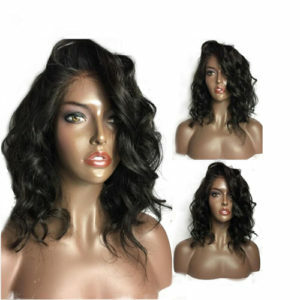 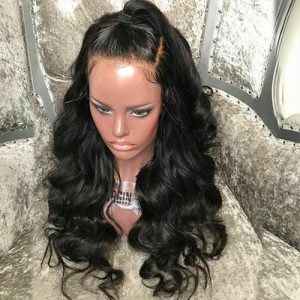 most black ladies like virgin hair extension at premium quality . 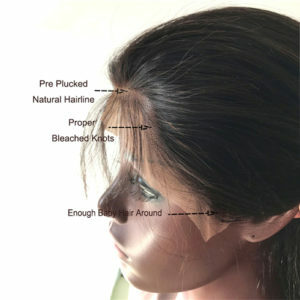 as it is cut from one donor hair , same cuticle , it is no tangle and keep curl a longer time . 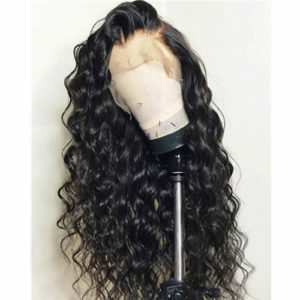 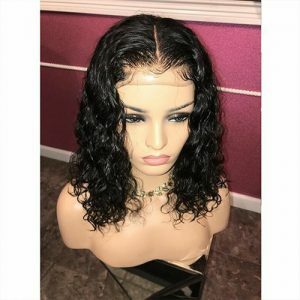 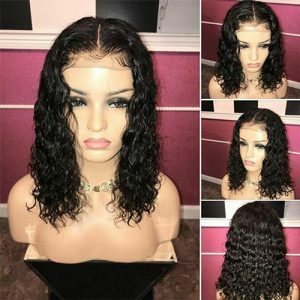 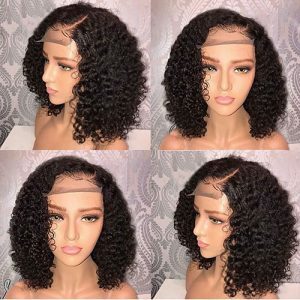 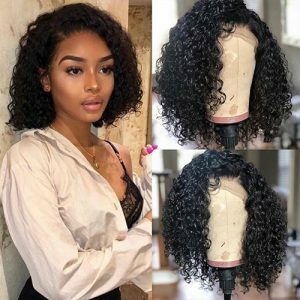 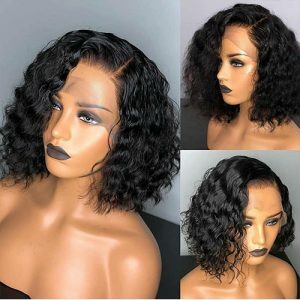 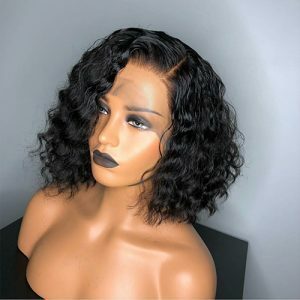 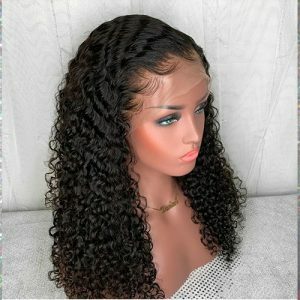 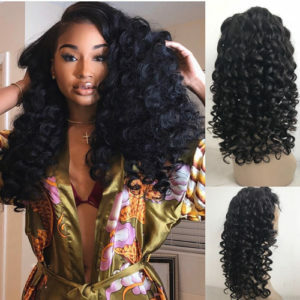 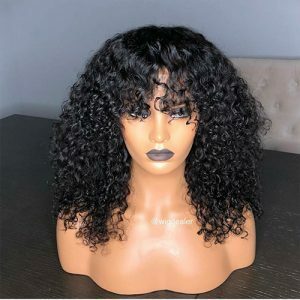 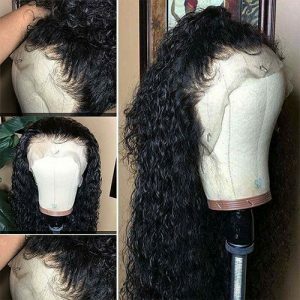 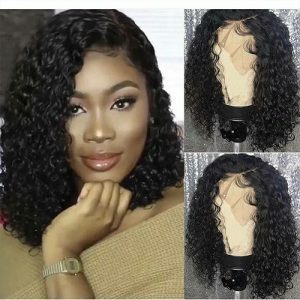 up-glass salon looking for premium quality hair ,so when we come to this salon , it will see price higher , like 20 inch $60-$80 per bundle for virgin hair . 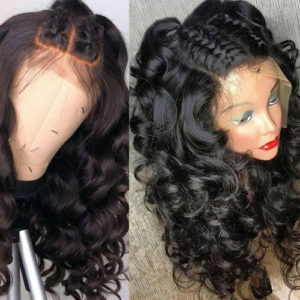 but it do value it when we see the luxury hair .100% virgin hair is welcome by UK and USA black lady. 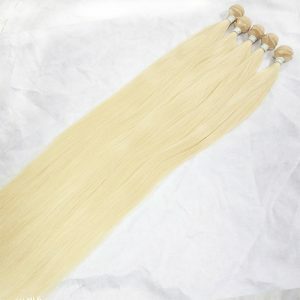 but if we dye the hair , remy hair is a little hard to lift to light blonde , like color 613 or 60 , anyway , it is still a nice bundles . 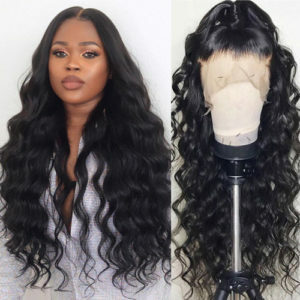 no-remy hair is the lowest quality . 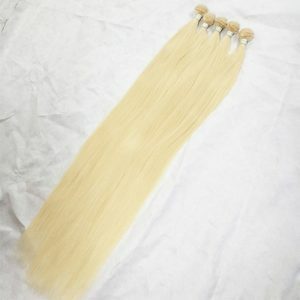 the cuticle been damaged by acid , so it is easy get tangle if dye it or curl it , when we dye again the hair , will hurt much . 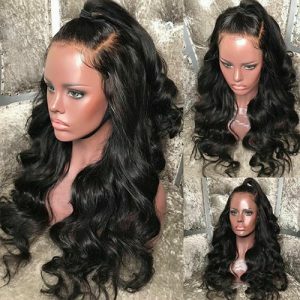 but this is cheaper , like 18 inch is about $30 . 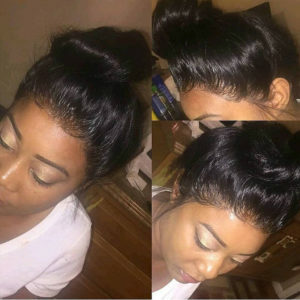 This entry was posted in Hair Business Info and tagged nana hair, remyhair, virginhair.